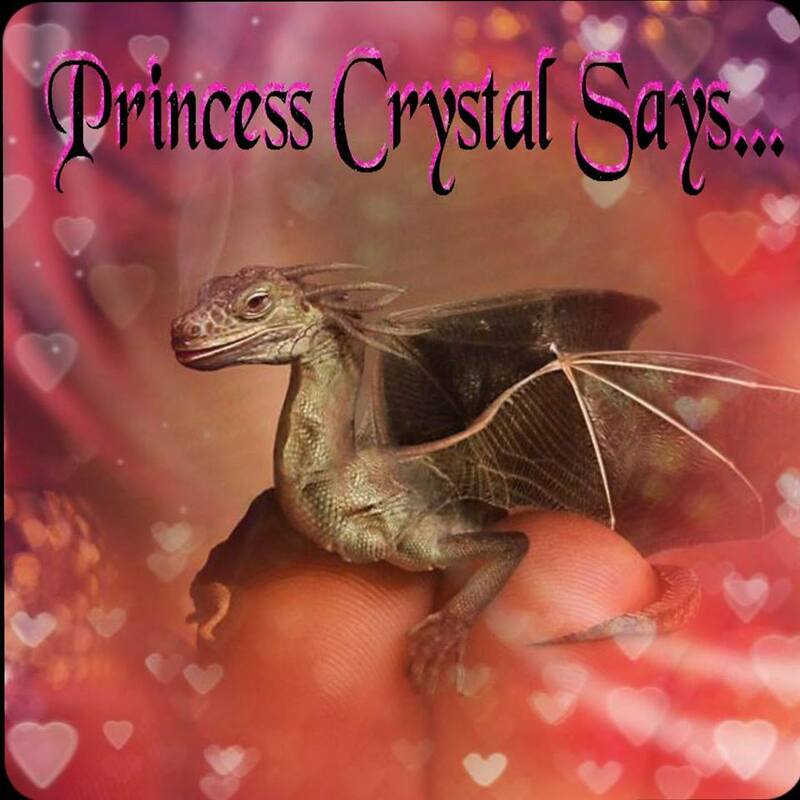 Princess Crystal's Royal Letters: A Tornado is Coming! Rose was planning a surprise birthday party for her little sister Lily, who is turning four years old today. She had planned to throw the party after dinner tonight and had invited eight of her little friends. She invited her friends were from the small farming neighborhood that they live in, just inside of Bartlesville, Oklahoma. Unfortunately, Rose overheard the weatherman discussing the chances of strong thunderstorms for tonight. Rose turned twelve years old four months ago and now she has been paying more attention to the news and weather. She teamed up with her mother, in order to get the living room decorated before the party guests begin arriving. Her mother helped her decorate the living room with pink and white party decorations, as well as setting up the gift table. Rose pulled her long blonde hair back into a pony tail and climbed living room furniture, so she could reach high enough to help string up the different colored pink streamers. Rose quickly hung the three foot homemade banner directly in center of the living room, by attaching it to the wooden ceiling fan blades. She knew that the fan would be turned off for the party tonight. Rose had spent all week creating the special banner for her fun-loving, yet bratty little sister. Lily is her best friend and a little pest at times too, but either way Rose loved her little sister. Lily has long curly blonde hair; just like Rose with matching green eyes which sparkle like emeralds. 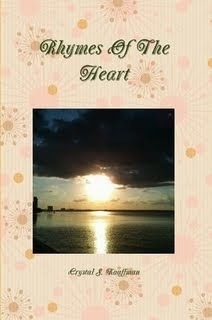 About eight weeks ago, her mother gave birth to their baby sister named Orchid. She is so tiny and breakable, but Rose and Lily loved helping her mom tend to their sister whenever they had a chance too. She went to the mall and used her allowance to buy Lily’s special birthday gifts. She wrapped her gifts and let her mom put them with the rest of the family’s birthday gifts. Pink was Lily’s favorite color and she made sure everyone knew it. Literally, her entire wardrobe was different shades of pink and her bedroom was decorated with a light pink princess bed. The bed matches the dresser, the bedding set, the lamp, and the nightstand. She loves collecting porcelain dolls and stuffed animals, plus collecting fake pink roses. She told her mom that the vase of different colored pink roses reminded her of her big sister Rose. This revelation made Rose smile, when she overheard Lily telling her mom about the meaning of the roses that she collected. Finally, dad came home from work at about 5:15 PM and the girls ran outside to meet him. After washing up, the family sat down to eat a special dinner and discuss the party coming up tonight at 6:30 PM. “The weatherman says we may get some bad thunderstorms tonight, so we may need to shorten the party.” Dad said. “For now we will keep the weather radio on and play it by ear, until we are sure what we should do.” Mom answered. “Alright, I am going to feed Orchid. Can you help Rose finish setting up for the party?” Mom asked. Mullen’s family were standing at the front door with their mother. “Please, come on in and make yourselves comfortable until the other guests arrive.” Rose said. “Thanks, you three go find Lily. Rose, where is your mom?” Mrs. Mullen asked. “Thank you, Rose!” Mrs. Mullen said. Their dad let more kids in, until all the guest had arrived. Lily was playing in her room with the six girls and two boys that Rose had invited to her birthday party tonight. She was excited and Rose had to admit that she loved seeing Lily so happy. Finally, their mom came out of her room with Orchid in her arms and Mrs. Mullen right behind her. She yelled for everyone to join her in the living room and Lily came running in first with the others right behind her. However, their dad was in the kitchen listening to the weather radio, just in case they have a severe thunderstorm tonight. To get the party started, their Mom led everyone in singing “Happy Birthday” to Lily, who was looking around a smiling at all the decorations. Rose could tell she was about to burst with excitement, especially once she saw that the gift table was full of different colored pink gift bags. Rose took over after they had finished singing and she had Lily sit down in a rocking chair next to the gift table. The other guests sat across from Lily on the couch and loveseat. Rose had Lily close her eyes and she handed her the first gift, which she opened the gift bag and pulled out a bright pink outfit from their mom and dad. She continued letting Lily look into each gift bag to get out her new presents. Rose finally reached her two gifts that had been wrapped up, so Rose let her little sister unwrap the gifts. Lily was excited when she found necklace with a pink fairy in one box and a matching pair of earrings in the other box. After all the gifts were opened, everyone moved to the dining room and Rose’s dad asked her to come outside with him. Mrs. Mullen was serving cake and ice cream, so Rose joined her dad and mom outside. Rose was worried after she saw her dad opening up the storm shelter. He was putting supplies in the storm cellar. “The weatherman has predicted severe thunderstorms with a tornado watch over this area. We need to get everyone down into the storm cellar now!” Dad said. Her mom was going into the cellar with Orchid, while dad was running inside to get the rest of the supplies. Thankfully, her parents always kept food and lodging items in the storm cellar, so Rose knew they would be okay. After Orchid was born Rose put a small bassinet, diapers, and cleans bottles in the shelter. Rose ran straight to the dining room and let Mrs. Mullen know about the watch. She told her that she needed to help her dad gather supplies. Suddenly, a loud siren began sounding and Rose knew they all had to run to the storm cellar. Everyone began running behind Rose and she led them to the storm cellar, but she immediately realized that Lily wasn’t behind her. She ran back in the house and she found Lily holding her ears and hiding behind the couch scared. Rose knew she had to get her to the shelter now, but she also knew Lily was afraid. The wind was strong after they got outside, but together they ran against the wind toward the storm cellar. Rose pushed Lily to run faster, so they can get to the storm cellar and safety quicker. Her dad rushed up the steps to help them inside, but the cellar door slammed shut on him. He tried his best to open the doors, when suddenly a gust of wind opened the door. Rose shoved Lily inside the cellar, which hurt her a little but Rose was worried they wouldn’t make it to the cellar in time. A loud rumbling noise overtook the sirens and all Rose could hear was something that sounded that a freight train coming through. Now, Rose was worried she wouldn’t make it herself inside the cellar, when suddenly her dad grabbed her by the hand. He yanked her inside the cellar and yelled for every to get as far back into the cellar as they can. Lily climbed on top of roses lap and began crying, as her body trembled in fear. Rose tried to console her, but she was worried about her dad’s safety as well. He was still on the cellar’s steps struggling to shut the door, when gust of wind knocked him off the steps and into the cellar floor. The door slammed shut and he quickly ran back up the steps, in order to lock the doors and secure the cellar. Everyone was safe now, but Lily and her guest were still crying. The cellar door kept rumbling and shaking, which made Rose begin to worry. Without any warning, the cellar doors stopped making noises and the outside seemed quiet. 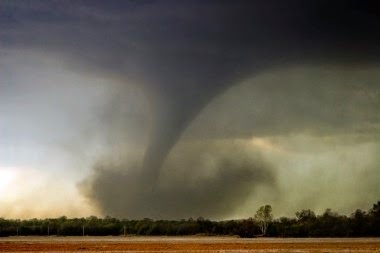 The siren had stopped sounding and Rose overheard the weatherman on the radio talking about the F2 tornado that had touched in the Bartlesville, Oklahoma area. “Is the monster gone?” Lily asked. Everyone followed their dad out of the cellar and into the house, where Mrs. Muller began cleaning everyone up. Rose helped Lily, while their Mom took Orchid inside and laid her down in her crib. Rose went into shock, because couldn’t believe how close to danger she had came tonight. Lily tugged on her t-shirt and snapped her out of the daze she was in. She helped Lily and the five other girls get settled for the night, because there was no way that they would be going home tonight. Most of the roads will be closed, until the damaged has been accessed and cell phones weren’t working. Mrs. Mullen decided to let her three children lie down in the living room with her. Rose was about to get in the bed, when her father came in to say good night but instead he smiled proudly at her. “You were so brave tonight Rose! You saved your sister’s life tonight, but you put yourself in danger.” Dad said. Rose smiled and then stated, “I knew she was terrified of the monster that was coming, so I had to help her. One day, she will realize that what she is calling a monster….is actually a tornado! But, until then, I am her big sister and have to protect her." “Good night…Our little hero!” Dad said with a proud smile and he turned the light off.